Just about everyone who comes into the skin clinic at South Yarra for a facial has concerns with blackheads, even if they don’t suffer from acne or oily skin. So what are blackheads and how do they form? Blackheads are a build up of cellular waste, dirt, oil and pollution that get trapped in the pores of our skin, and then oxidize. This build up turns black in our pores creating what we commonly know as ‘blackheads’. This build up under the skin can be unsightly, leave the texture of our skin uneven and lead to our pores appearing larger. Some of the above treatments are more effective than others but they all have the same problem, they’re mostly only temporary. Yep, those pesky blackheads just seem to come back, with vengeance. Then stripping the rest of your skin just to get to a few pores across your nose is far from ideal as well. At Belinda Hughes Skin Clinic we have a couple of alternatives that we have found to be very effective and more long term than the above treatments. In the clinic we have created our signature Blackhead Melting Facial with our acne brand Roccoco Botanicals. This treatment begins with a double pore cleanse and a cranberry and pomegranate enzyme exfoliation to deeply clean your skin. Then we use a blackhead melting gel on negative galvanic current to literary melt the blackheads and congestion in your skin, then we extract any further congestion ready to come out if required. Finished with a sulfur mask derived from kale this facial leaves your skin clear and glowing. To maintain results at home we recommend a cleansing system. Use the Roccoco Pore Cleansing Oil over the basin at home straight onto the skin without water, massage the cleanser around for a couple of minutes then remove with a warm damp face washer. If your wearing makeup, use the pore cleansing oil to remove your makeup first, it’s brilliant over eye makeup and everything just melts. 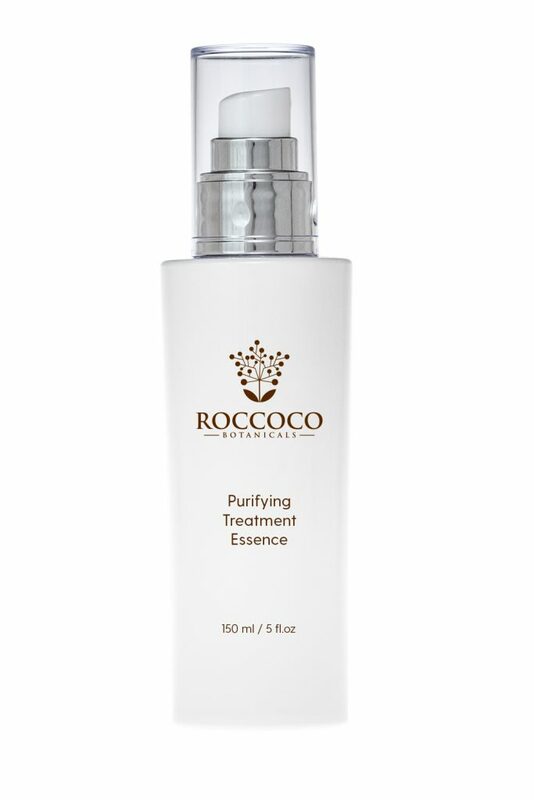 Followed by the Roccoco Purifying Essence, which is a toner that contains willowbark, a natural salicylic acid. For best result spray the rococo purifying essence onto a cotton round and wipe over your skin. This cleansing system is proven to deeply clean skin and banish blackheads from the most stubborn pores. Your skin is left calm and purified. Then finish your routine with your recommended serum and moisturizer. If you’re not sure what’s best for your skin, get in touch with us at the clinic and we can guide you on your bespoke home routine.